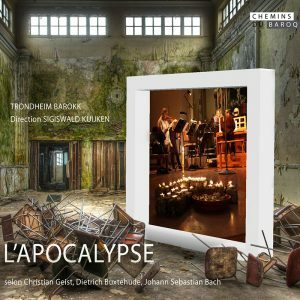 The recently launched Apocalypse , by Trondheim Barokk and Sigiswald Kuijken, features two true hidden gems, the rarely performed cantatas “Befielh dem Engel, dass er komm” by German-Danish composer Buxtehude and “Quis hostis in coelis” by German-Swedish composer Christian Geist. 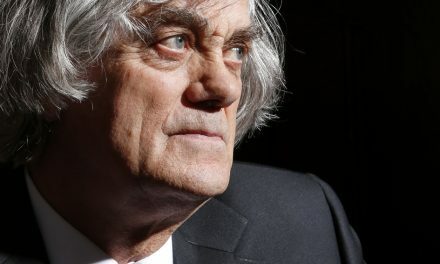 “A first-class discovery”, according to French critic Sophie Roughol of Diapason magazine. 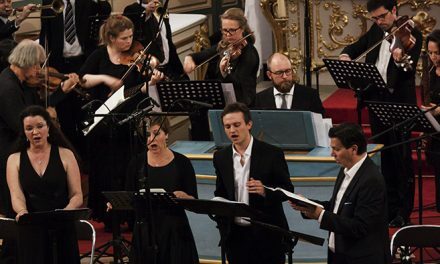 While the “Befiehl dem Engel” is one of the better-known cantatas by Buxtehude, Bach’s famous master in Lübeck, the splendid “Quis hostis in coelis” deserves particular attention. 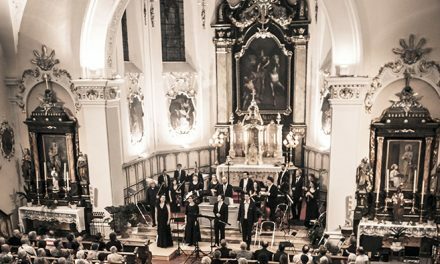 Geist’s work is a genuinely triumphant piece of music, written in the pure style of the Italian “battagli”, perhaps most famously exemplified in various works by Monteverdi. Geist explores this Italian form with exquisite extravagance and joyful energy. The piece opens with a breath-taking entrance and Geist interweaves the voices in beautiful and passionate passages throughout the whole work. The “Quis hostis in coelis” was written for a royal occasion at the Swedish court, then one of the most powerful royal houses in Europe. 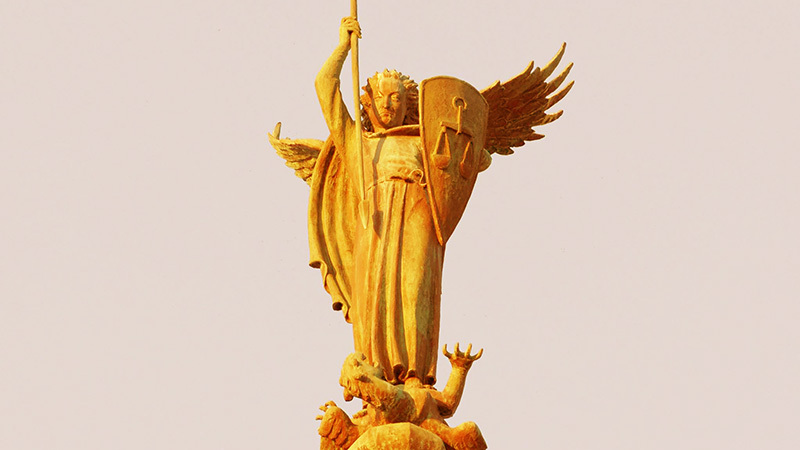 It was, in fact, written less to celebrate the religious occasion of St. Michael’s Day than to illustrate the strength and wealth of the Swedish monarchy: a curious, yet common mixture of religious and political purposes, not very far removed, in the end, from the political concerns of today.